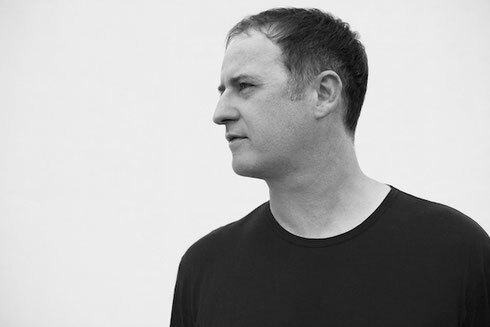 DJ/producer and remixer Sasha will make his Barbican, London debut on 20 May 2017. With the event already sold out, in this concert hall setting he explores a more introspective side to his music in a special performance of his Late Night Tales release ‘Scene Delete’, an album that filters contemporary classical influences through the lens of house and techno, as well as reinterpretations of music from his back catalogue. Like the best of his DJ sets, ‘Scene Delete’ is a journey and he’ll be joined on stage by a small chamber ensemble. The album unfolds as one brooding, undulating piece, sounding somewhere between the dark soundscapes of Burial and the music of modern composers like fellow Late Night Tales artists Nils Frahm, Bonobo and Jon Hopkins. The second half of the concert sees Sasha perform new interpretations of music from across his career. Keeping the essence of what made those tracks so distinct while twisting them into new shapes, the new arrangements and live instruments add new harmonic layers and depth to tracks, and put an even greater focus on texture and atmosphere. Demonstrating his progressive approach to his craft, these new interpretations bring his back catalogue in line with the latest evolution of his sound. For more event information here.